Want to add more turmeric into your diet, but don’t have time for complicated recipes? Today, we’re talking about The BEST Easy Turmeric Recipes! Currently, I have a massive bag of Anthony’s Goods Turmeric Powder (my fave!) sitting in my pantry. And I use it ALL of the time! It basically lasts forever 🙂 If I’m being totally transparent here, there’s a part of me that wants to incorporate more turmeric into my recipes simply for the fact that this massive bag of turmeric powder is sitting in my pantry. Anyone else feel that way when you buy something in bulk? Somebody help me! But the MAIN reason I want to incorporate more turmeric into my recipes is because it’s SO nutritious! It’s a powerful antioxidant and natural anti-inflammatory that takes every day meals to another level. It’s also said to prevent several diseases and help with aging. In other words: we need to be loading up on turmeric! So to make it easy, I recommend grabbing a big bag of turmeric powder and adding it to as many recipes as you can. If you’re looking for something savory, turmeric goes great with chicken, squash, and quinoa. It’s also great with pineapples and coconut milk if you’re wanting to add it to something sweet! 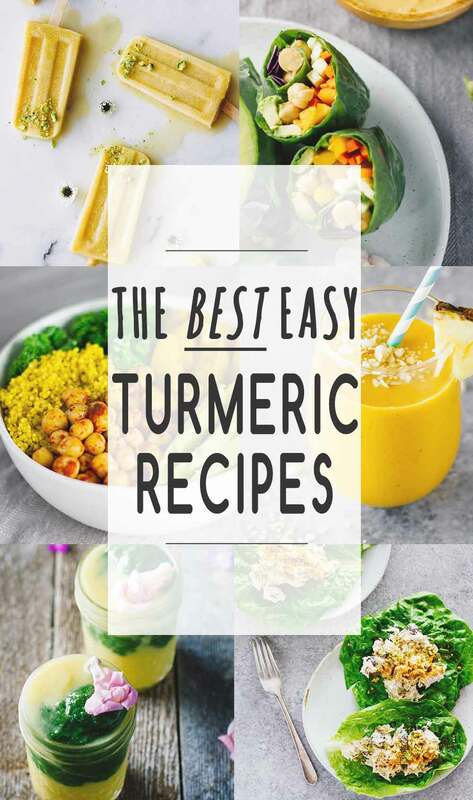 Here is a list of The BEST Easy Turmeric Recipes from Jar Of Lemons! For those of us who love comfort food, chicken salad hits home! These Turmeric Greek Yogurt Chicken Salad Lettuce Wraps are perfect for an easy lunch at work. This Turmeric Sweet Potato Pasta Salad is an easy and delicious dinner recipe! Use this handheld spiralizer to add a little extra fun to the dish! Popsicles are always a good thing in life, but especially when they’re these Coconut Peach Turmeric Popsicles! Simply blend the ingredients together, pour them into this popsicle mold, and freeze. These delicious Turmeric Tahini & Roasted Beets Power Bowls are loaded with nutrition! Smoothies are a great way to add more turmeric into your diet! Make this Turmeric Pineapple & Kiwi Kale Smoothie in advanced by blending the ingredients together and freezing for throughout the week. This my be one of my favorite soups of all time: Lentil Turmeric Detox Soup! 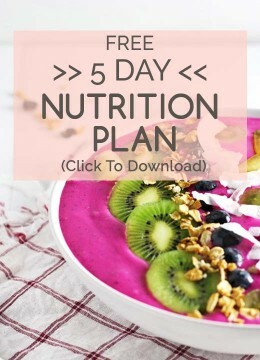 Loaded with nutrition and super easy to make. These Vegan Spring Rolls w/ Spicy Turmeric Coconut Sauce are a delicious treat and loaded with good things! Perfect for a fun lunch or entertaining. Add this Vegan Turmeric Ginger Dressing to all of your favorite salads or sandwiches! This Golden Glow Pineapple Turmeric Smoothie is a great way to start the day! 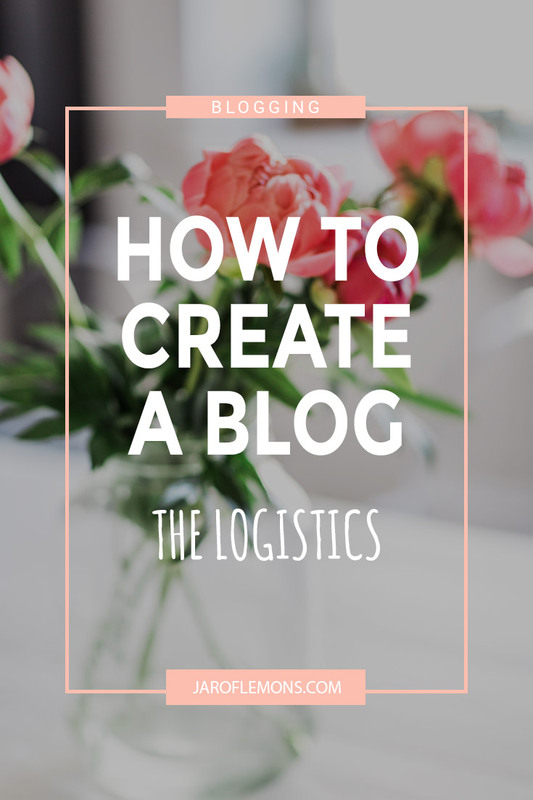 Looking for more easy and quick recipes? 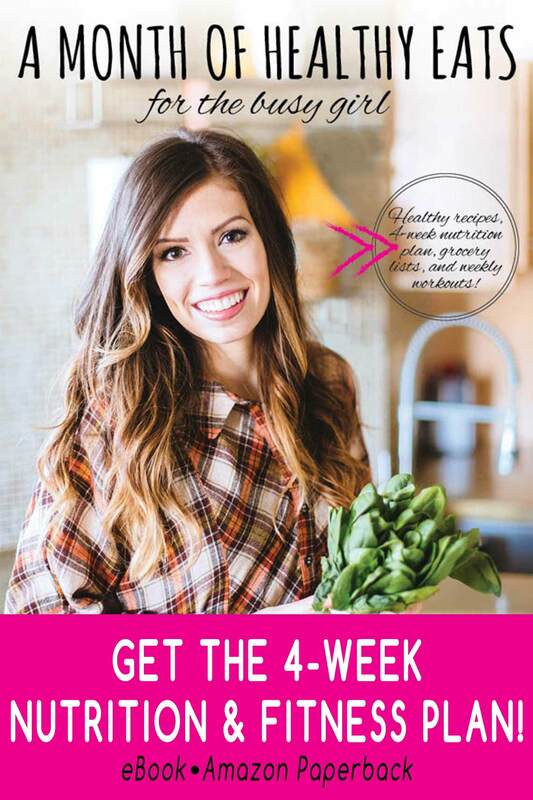 Be sure to check out my new eBook, A Month Of Healthy Eats For The Busy Girl!